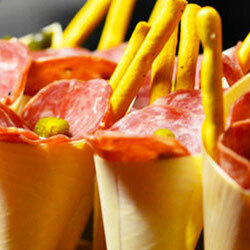 Saucisson is a staple of French food culture that is just as important as bread, cheese, and wine. 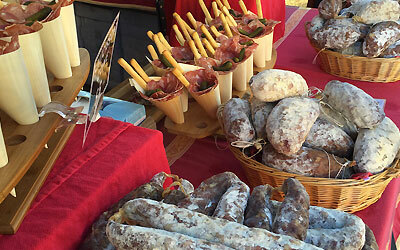 “The most authentic saucisson in Australia” according to Gourmet Traveller Magazine, Saucissons Australia has been produced by La Bastide since 2009. It is owned by Jean-Marc Amar, a former French executive chef, who learned the art of making saucisson while he was growing up in France’s Languedoc region. 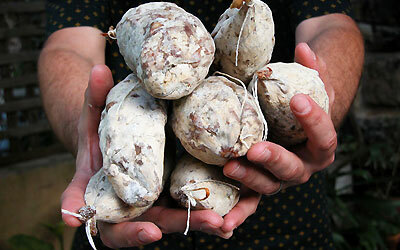 Saucissons Australia is a favourite saucisson supplier to many Sydney and Melbourne restaurants.